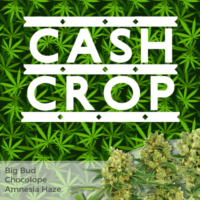 Green Crack seeds produce a very potent form of Indica Cannabis with a fast-acting high and long-lasting, energising body-buzz. 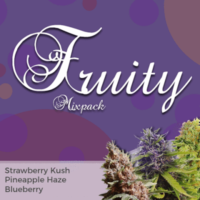 A favourite for both recreational and medical users, championed, and named by Snoop Dogg himself. Perfectly suited to either indoor, or outdoor gardens, Green Crack feminized will flourish in either soil or hydroponic set-ups, with plenty of branches and budding sites, producing a heavy, healthy yield. Considered a forgiving strain, and a good choice for growers of all levels of experience.Yields are impressive, with an average indoor return of approximately 500 grams of the highest quality dried buds per square meter easily achievable under good growing conditions, with outdoor plants, that have enjoyed a much longer vegetative period producing even greater harvests. 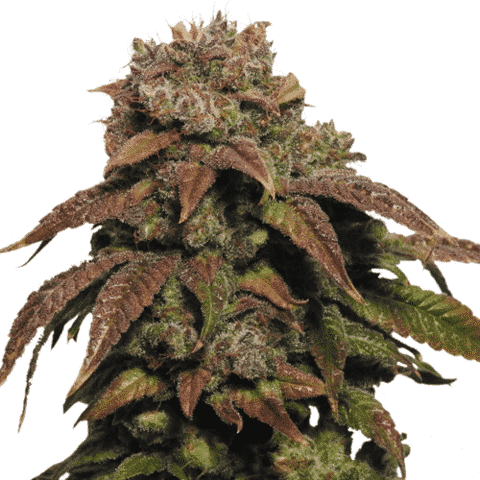 Green Crack Feminized seeds from I Love Growing Marijuana are available in packs of 5, 10 and 20 feminized seeds, all guaranteed by Robert Bergman himself. All seeds are dispatched directly from Amsterdam, ensuring you get the freshest, highest quality seeds possible. 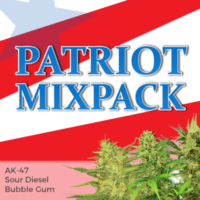 Super stealth packaging and postage to the USA is included in the price. All deliveries are guaranteed to arrive, and if, for whatever reason, your seeds do not, replacements will be sent out totally free and without fail. Green Crack is a highly potent Sativa dominant strain which leaves the user feeling euphoric and energized. 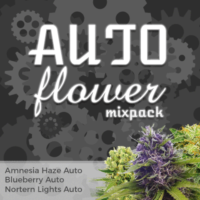 A firm favorite with many medical and day-time smokers for it’s positive and uplifting effects. Easy to grow and recommended for beginners.